Our IT team is growing fast and to support this growth we’re looking for a senior and medior Windows Engineer. Do you have experience in a similar position and do you want to be part of an enthusiastic, dynamic and hard working team, where humor plays an important role? Do you want to further develop yourself at the highest level in an innovative work environment where the latest techniques are used? This is your chance! As a Windows Engineer at NEP, you will be managing our Windows server environment. You’re part of the System Operations team that supplies and manages the Windows servers up to and including the operating system and any Middleware applications. 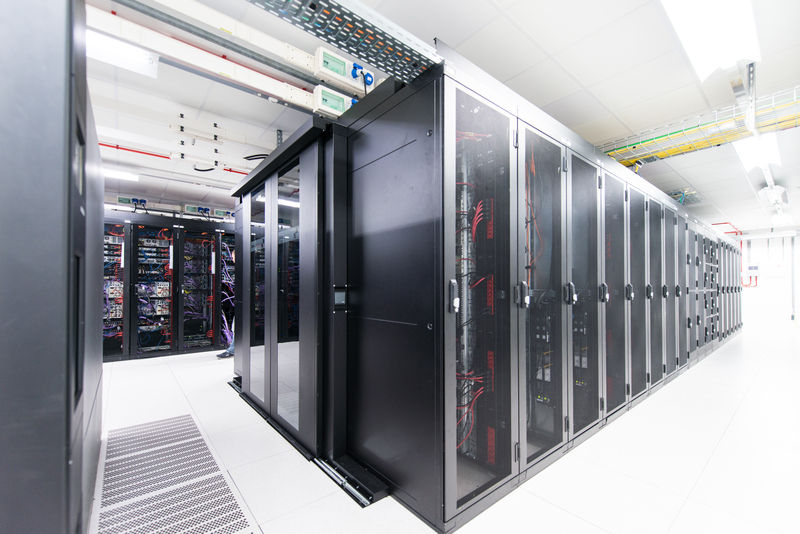 NEP has its own data centers, suitable for Broadcast and IT installations, such as networking, VMware, CDN streaming platforms and centralized productions. Being a part of the System Operations team means you will be working on one or more projects in which operations are required. You do not only represent the interests of management, but together with the project team you ensure good results for any new product. The client is king, so you’ll need to have a customer-friendly and open working attitude. …expert in the field of complex Windows server environments? …service-oriented every moment of the day and able to continue to perform under high pressure? It’s a plus if you have certifications from one of more obtained Microsoft exams and if you have experience with monitoring solutions such as Nagios, Zabbix or Graylog. Working at NEP means having a varied job in an open and collegial working atmosphere. You’ll work in an enthusiastic and passionate team and will be trained and guided during your training period. Humor and fun are central to the work. You will get every opportunity to further develop, specialize or grow, in fact; we even encourage this. Of course, we offer a competitive salary and working conditions. From the Oscars to the Olympics, NEP provides its clients with the technology, people and know-how that make it possible to produce the biggest events in the world and make them visible to a worldwide audience. NEP employs over 3000 employees, driven by passion and with a focus on technical innovation. Together they support productions in more than 65 countries, on all 7 continents. In addition to the head office in America, NEP is also located in England, Ireland, The Netherlands, Sweden, Norway, Denmark, Germany, Finland, Switzerland, Belgium, Canada and the United Arab Emirates. Do you recognize yourself in the profile? Are you enthusiastic? Apply now and join our team! Send your resume and motivation letter to werkenbij@nepgroup.com!